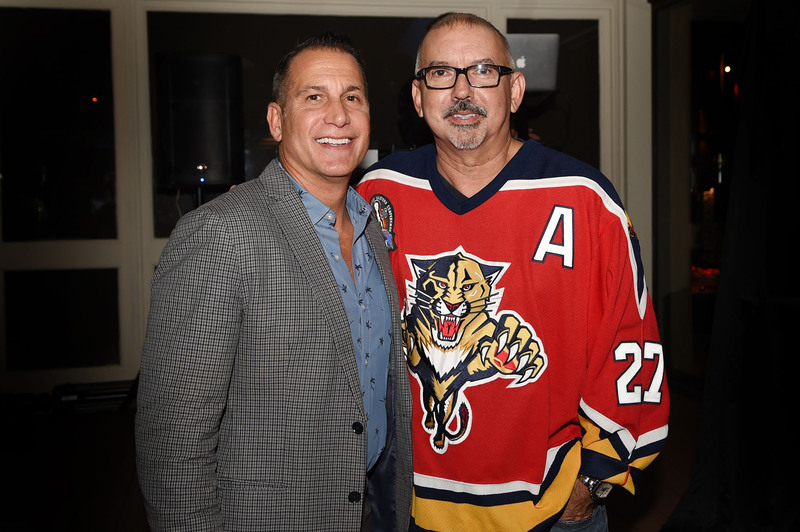 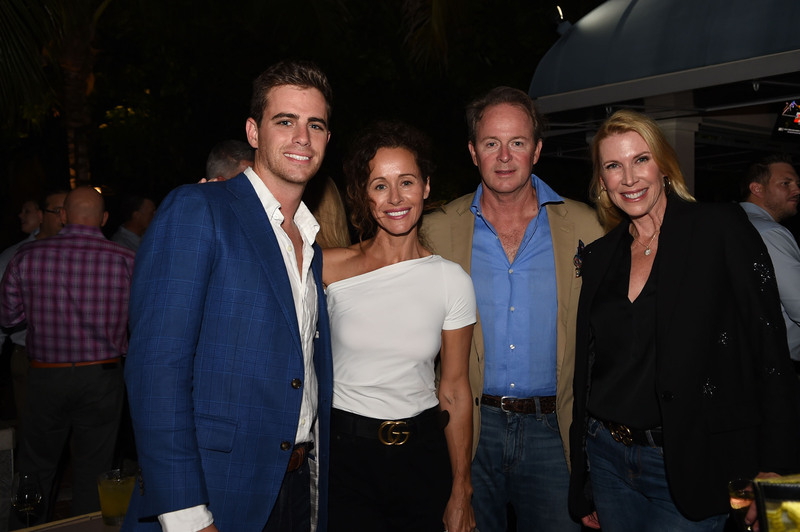 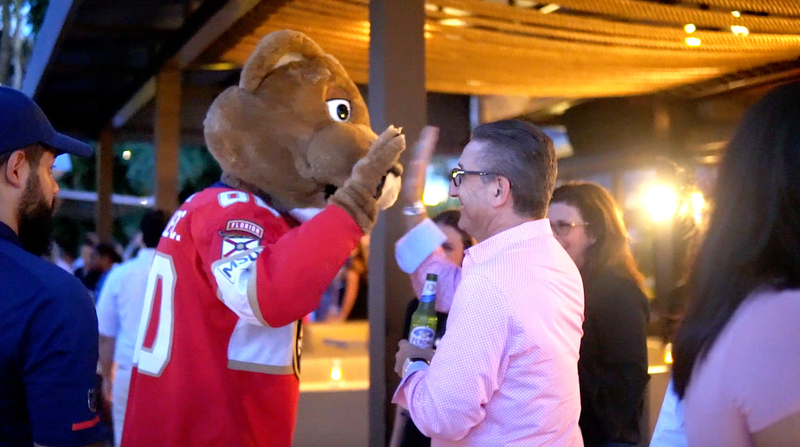 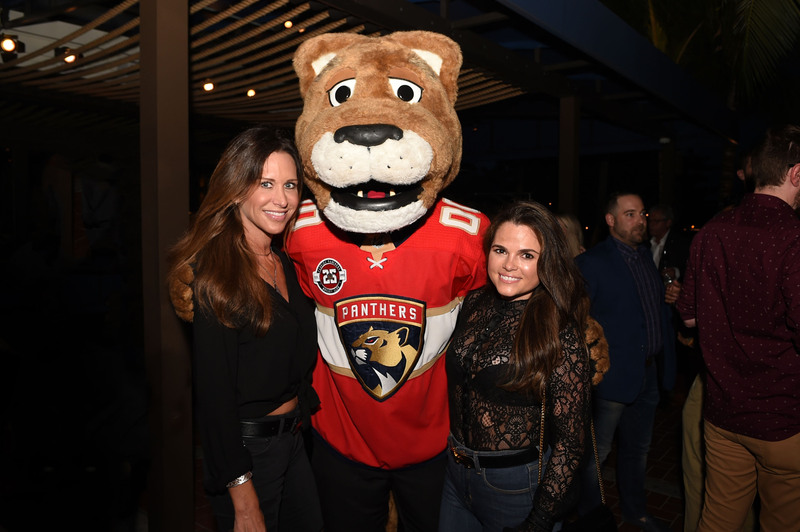 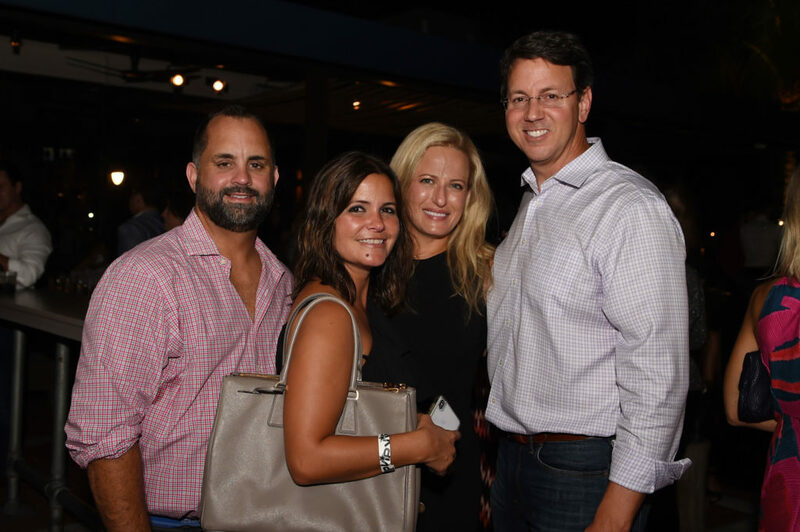 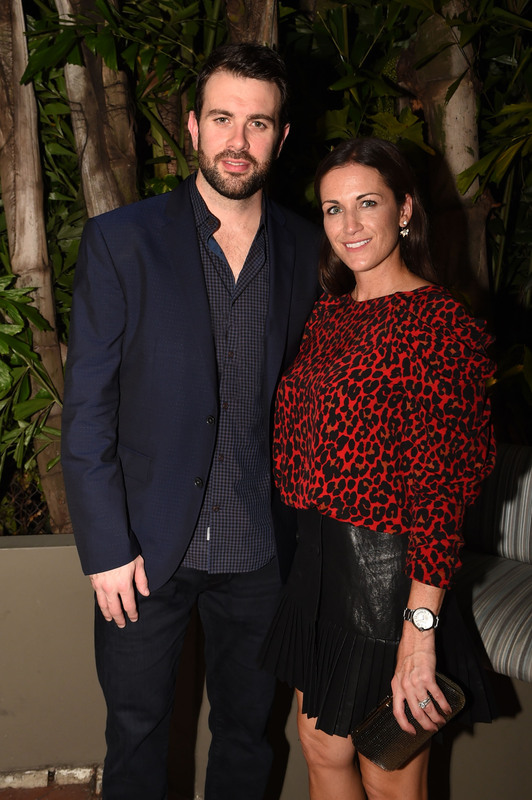 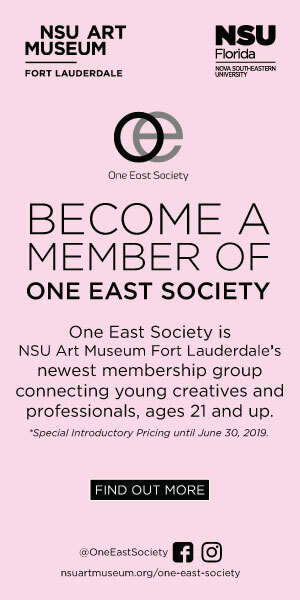 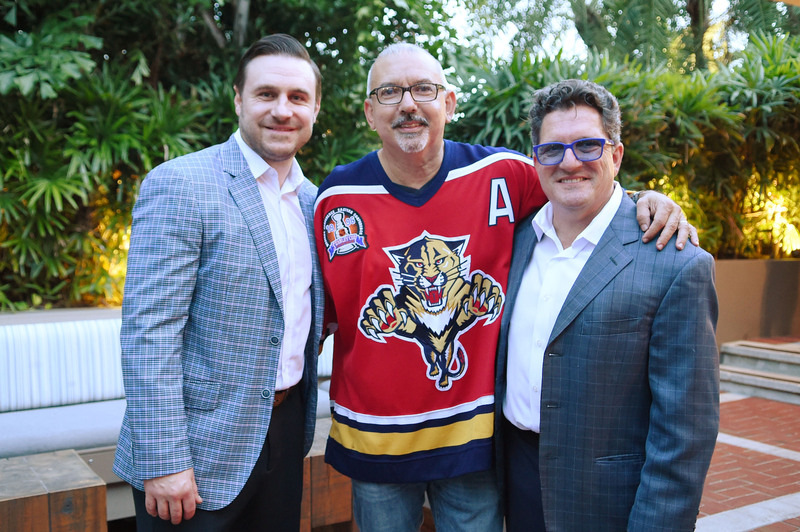 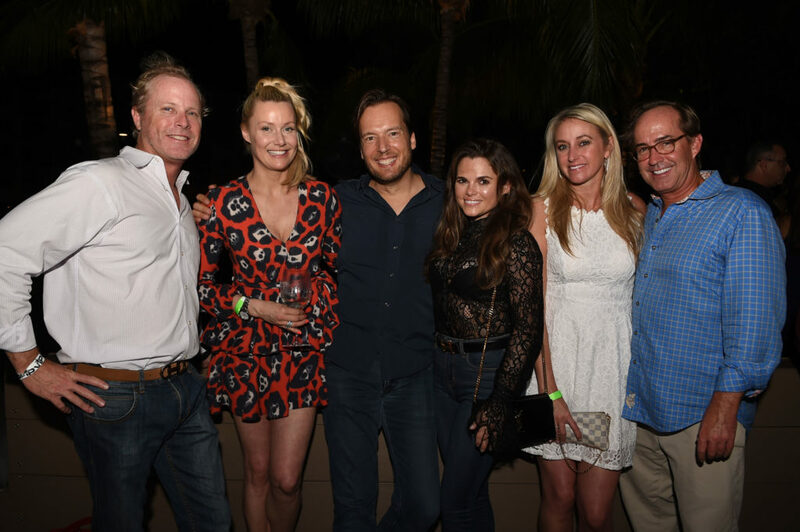 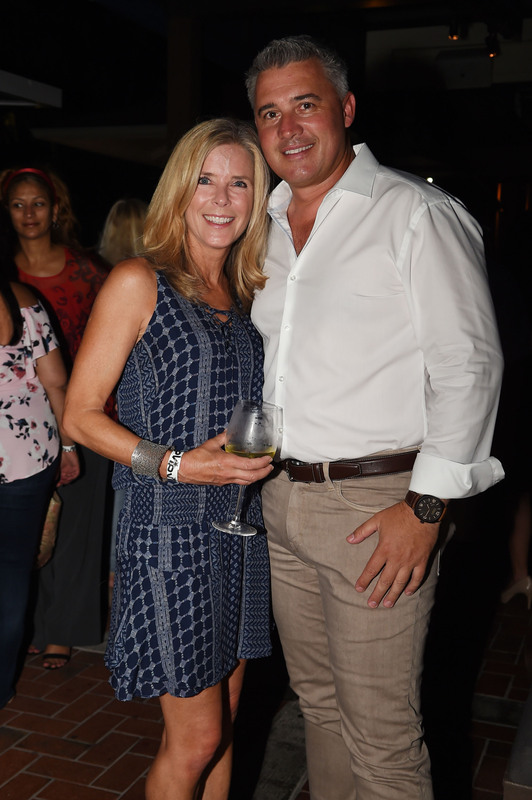 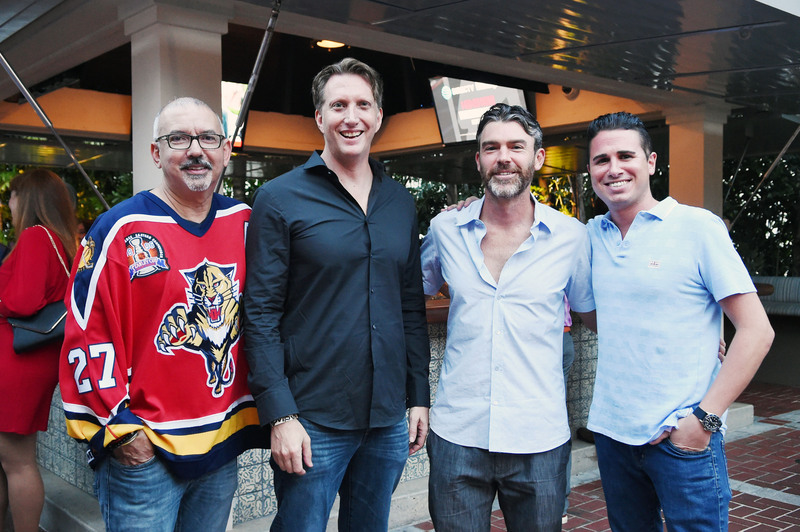 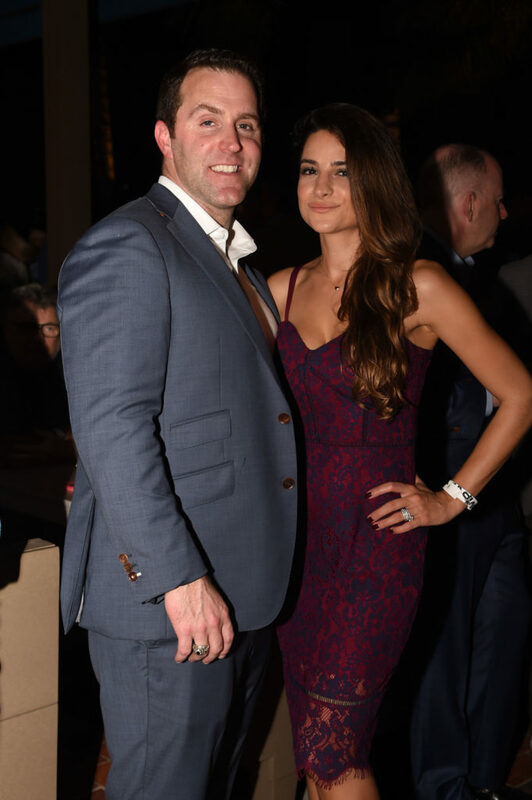 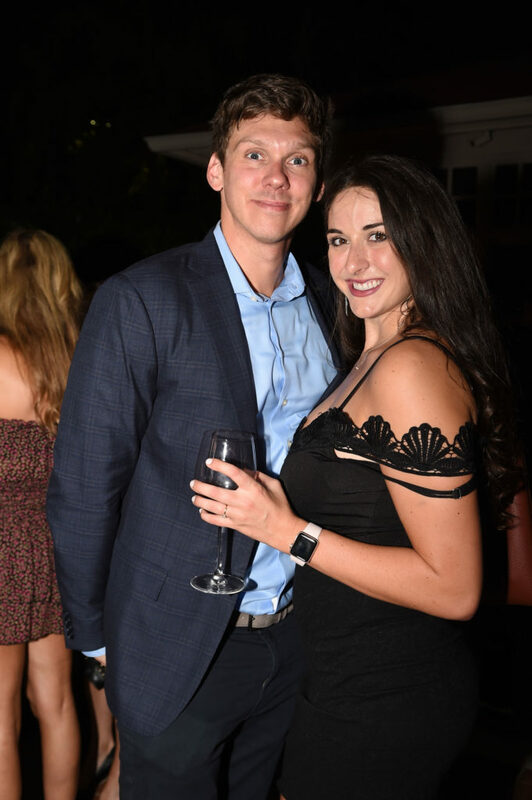 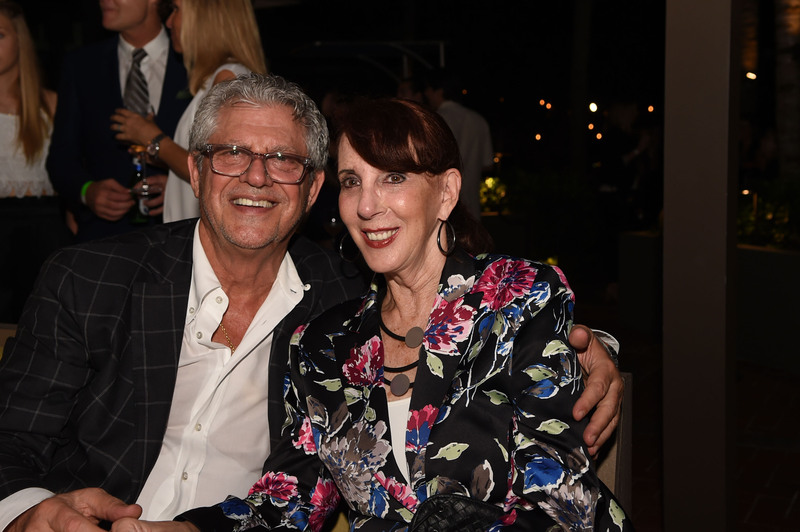 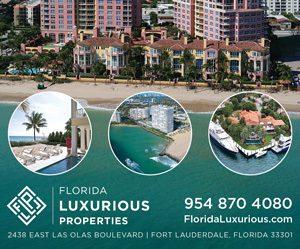 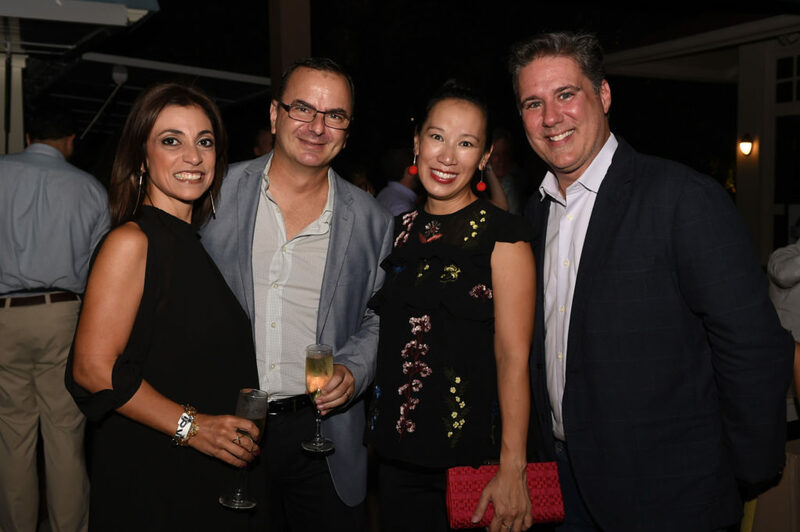 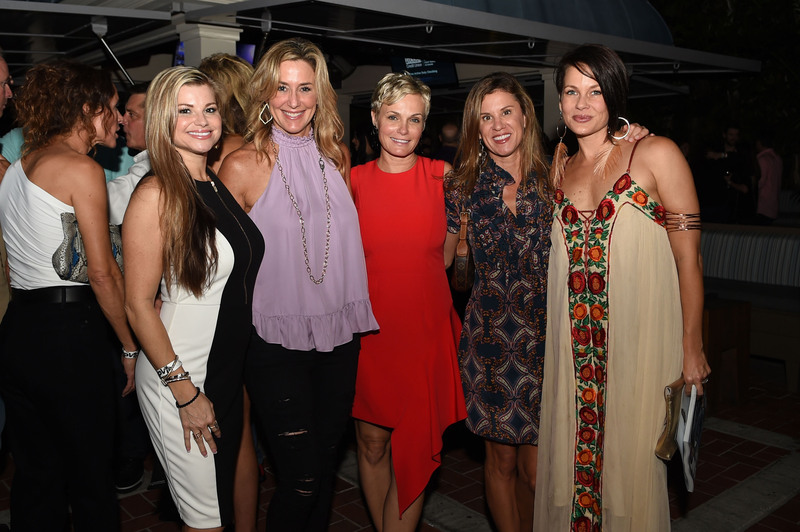 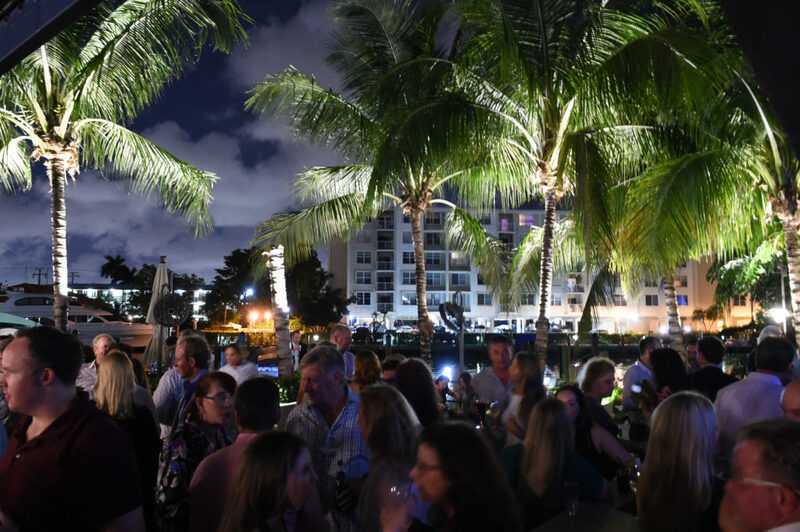 South Florida’s elite and influential tastemakers joined Venice magazine and the Florida Panthers to celebrate the launch of Florida Panthers’ CATS Magazine at Boatyard restaurant in Fort Lauderdale. 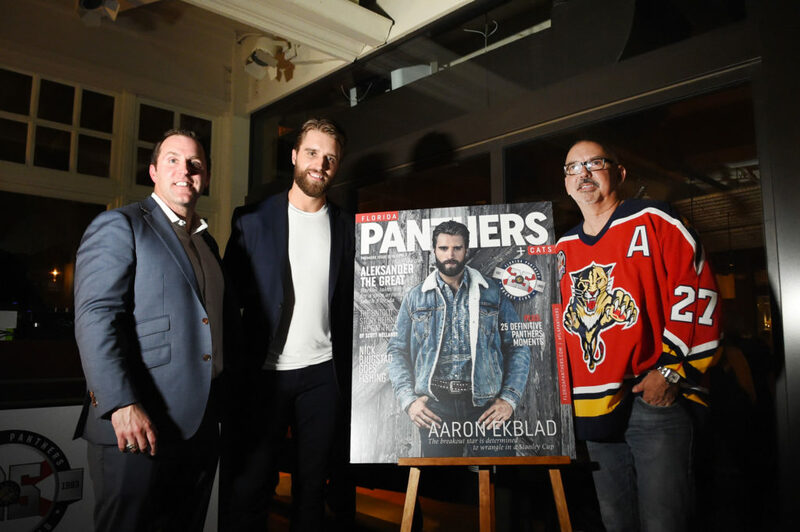 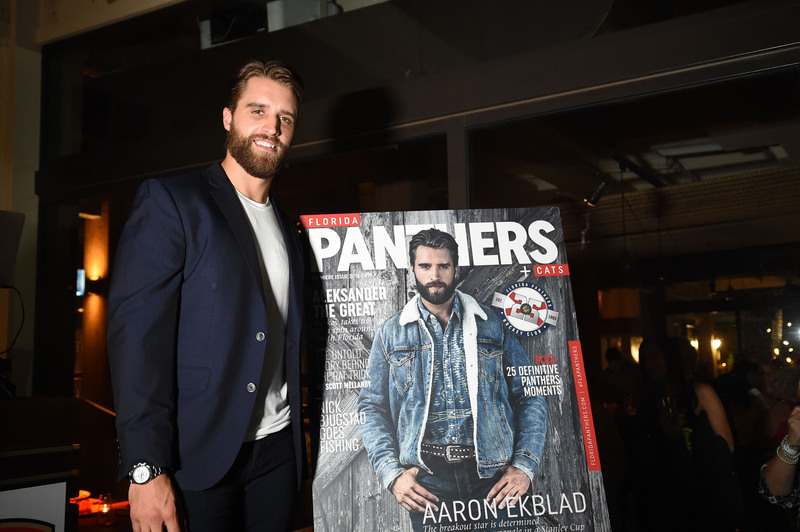 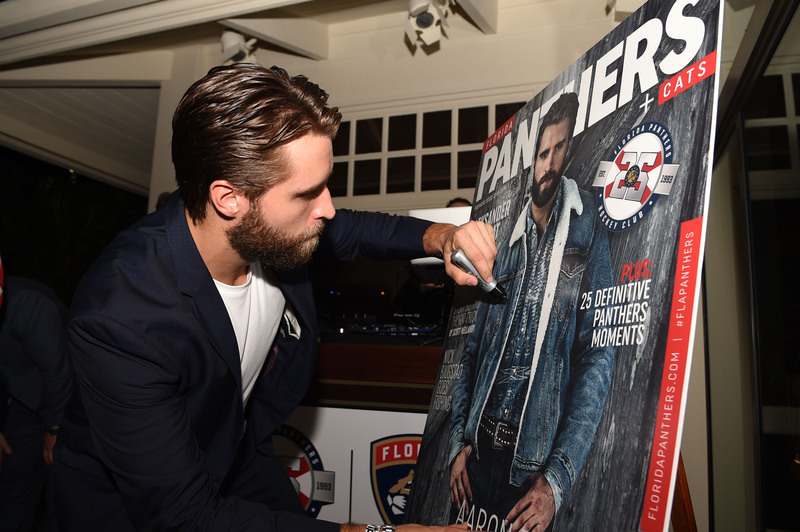 More than 300 guests packed the venue as Panthers star Aaron Ekblad unveiled the cover while the franchise’s president and CEO Matt Caldwell introduced the commemorative issue and publisher Carlos Suarez welcomed the crowd. 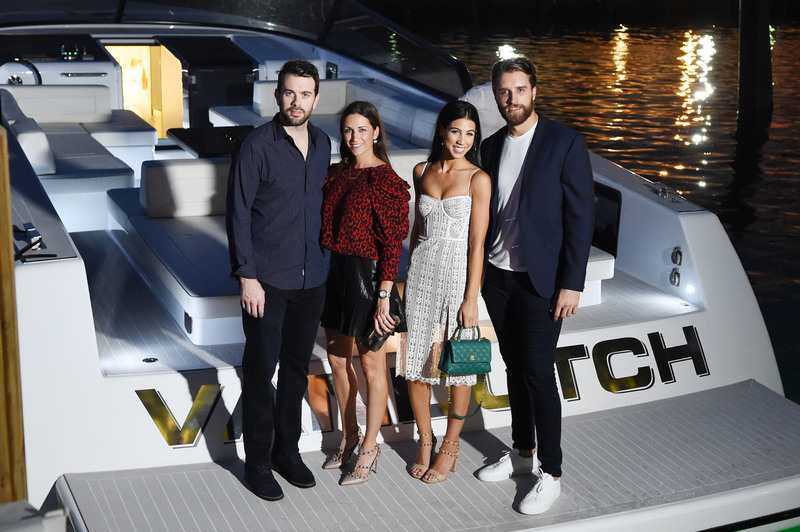 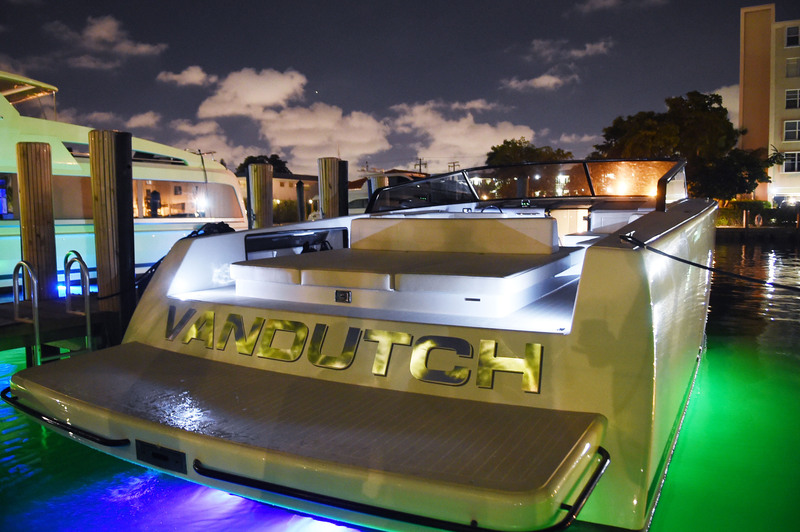 Ekblad and fellow Panthers defenseman Keith Yandle arrived in style on a VanDutch vessel, and the event also included special appearances by Stanley C. Panther and the Roar Corps. 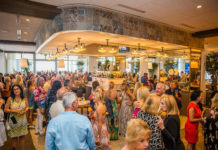 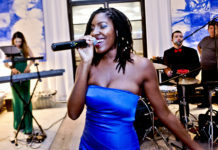 Attendees mixed and mingled over drinks from Aperol Spritz, Mionetto Prosecco, Peroni, Vranken-Pommery Monopole, Rock n Roll Tequila, and wine provided by Primo Liquors and Fine Wines. 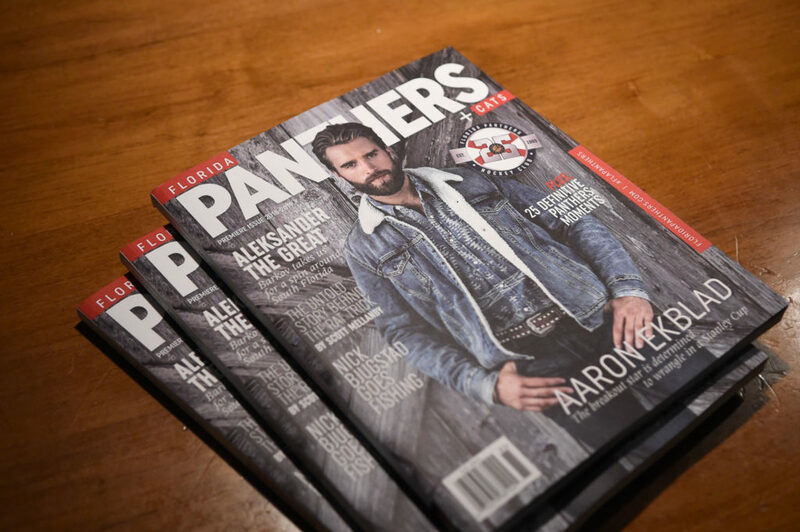 A joint collaboration with the Venice magazine team and the Panthers, CATS Magazine is available for purchase at Pantherland at BB&T Center. 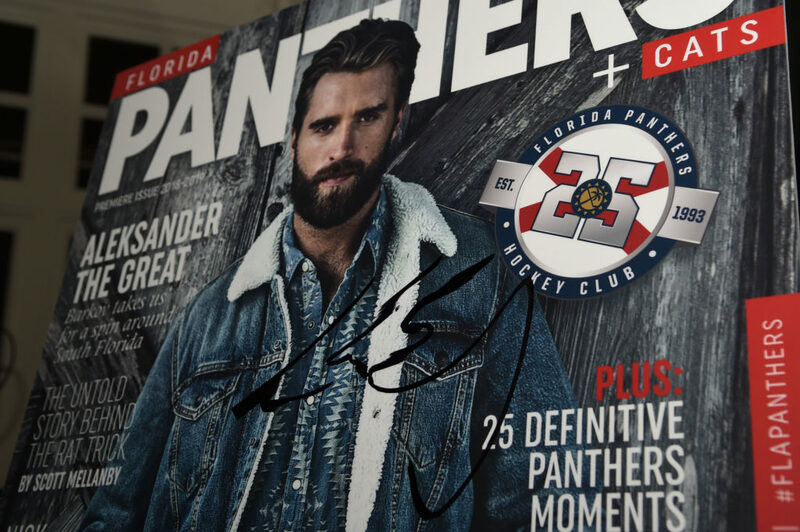 Florida Panthers CATS Magazine is available at Pantherland at BB&T Center.